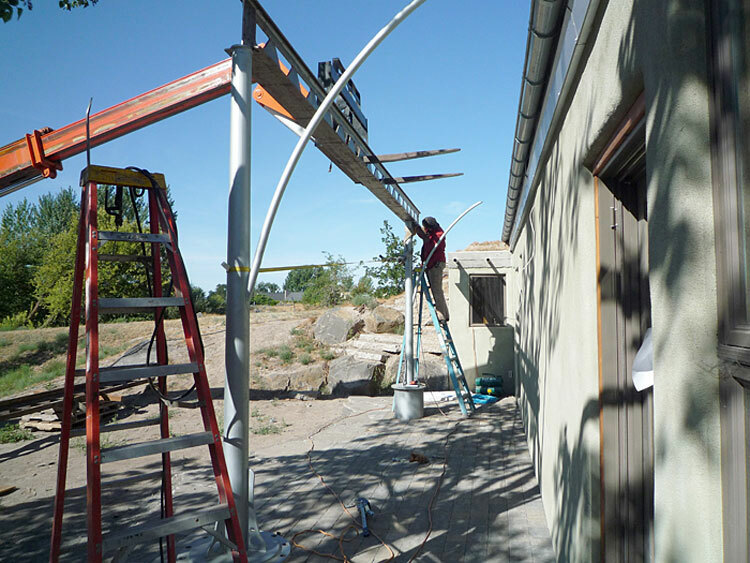 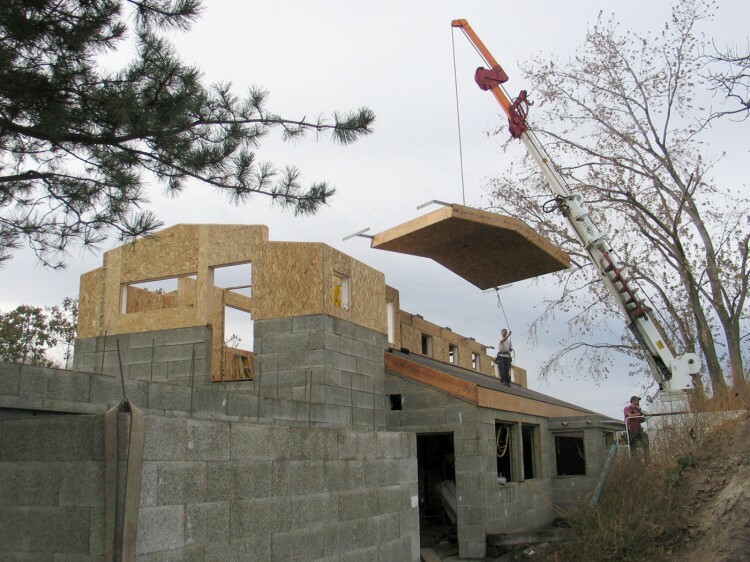 Sarah Koenigsberg, Marketing Manager at Free Range Building Company was kind enough to send us photos of the Boneyard House under construction. 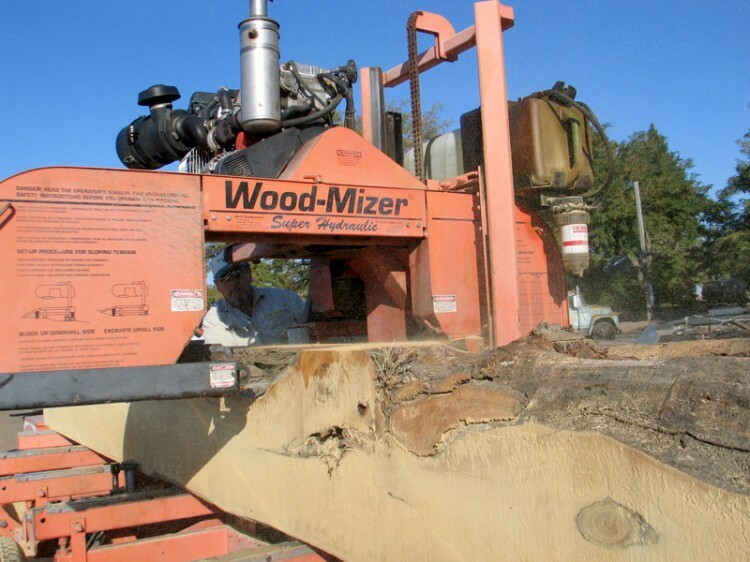 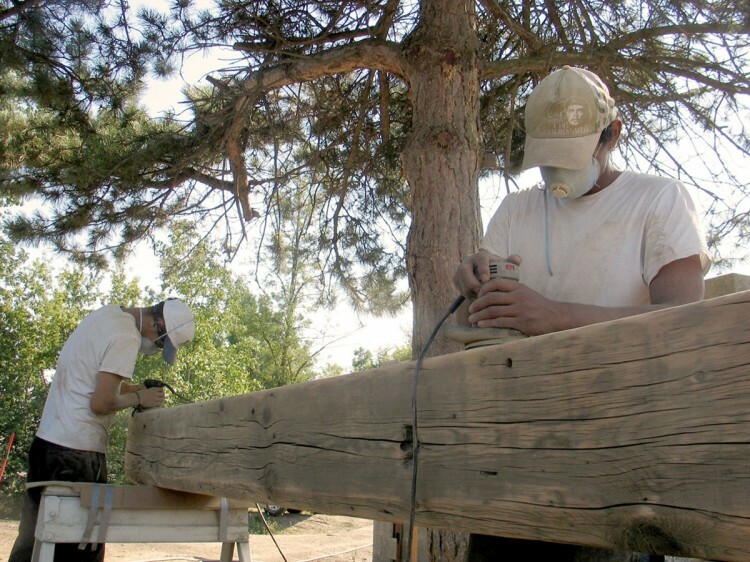 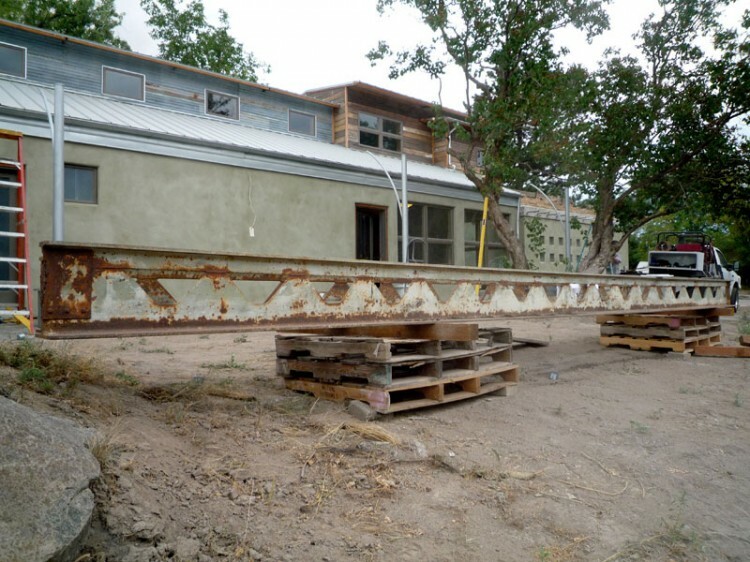 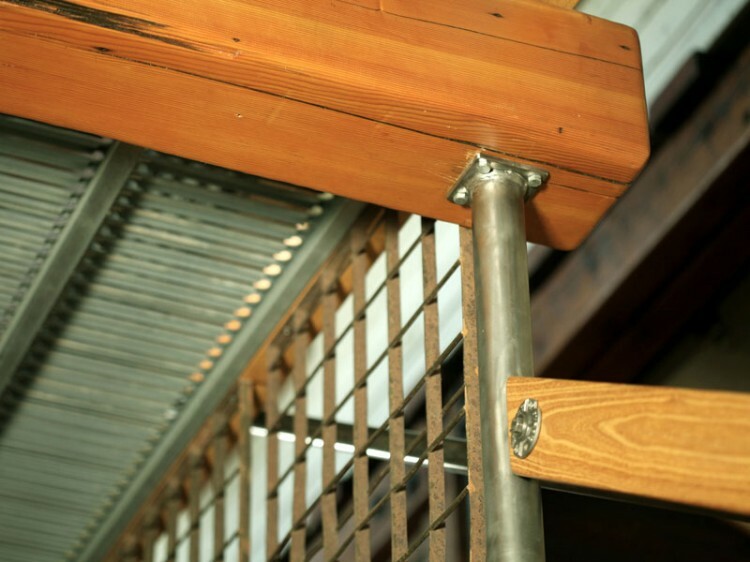 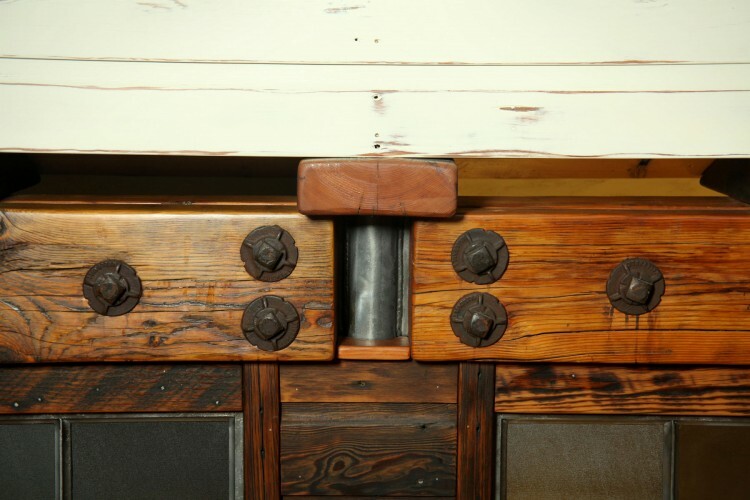 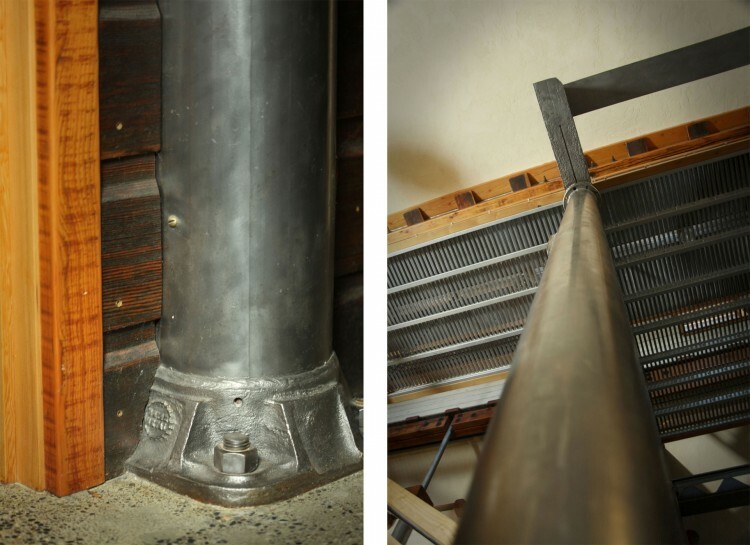 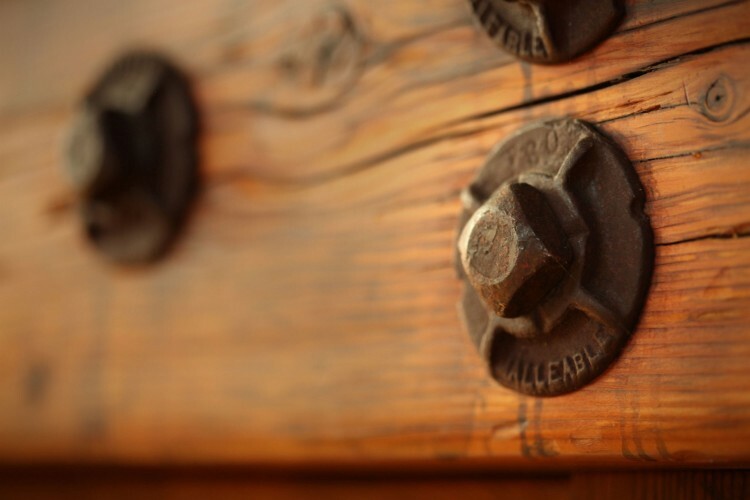 Check out how reclaimed materials were brought back to life and used throughout the construction of the home. 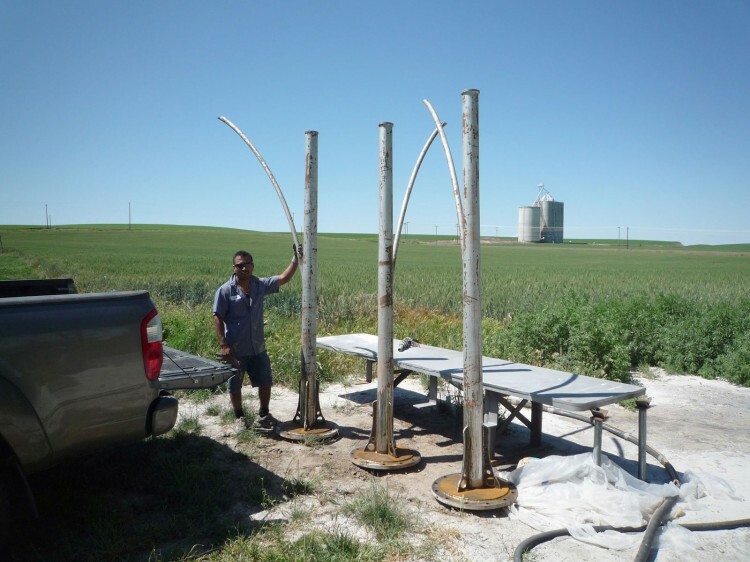 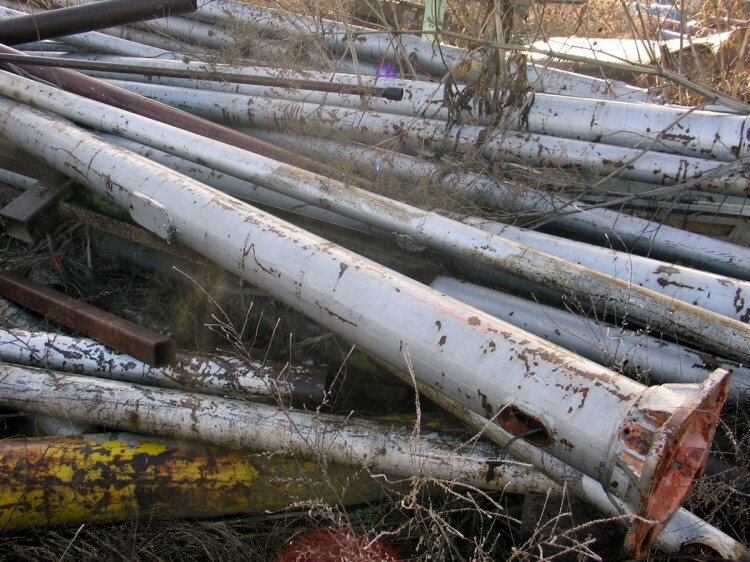 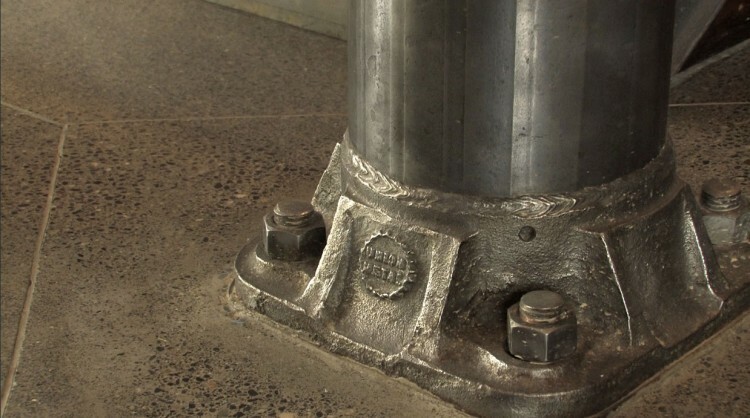 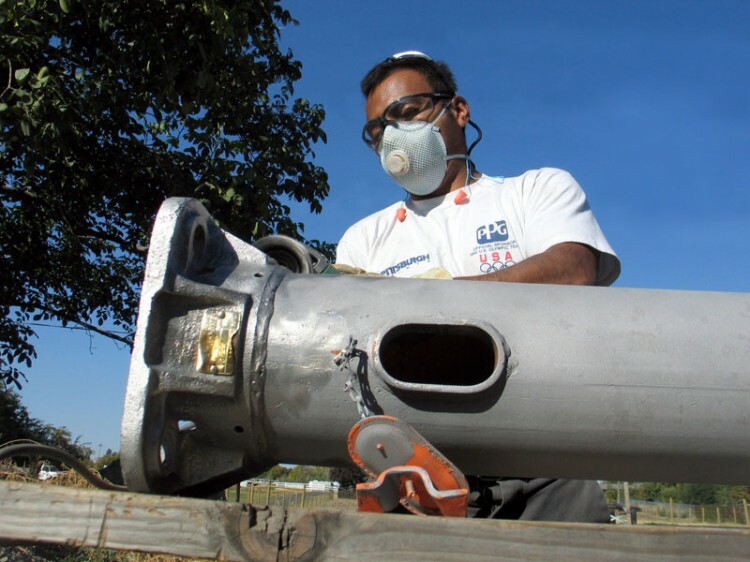 “Once part of the original McNary Dam, these 24-foot long steel light posts were salvaged from Emory Stubblefield’s scrap yard. 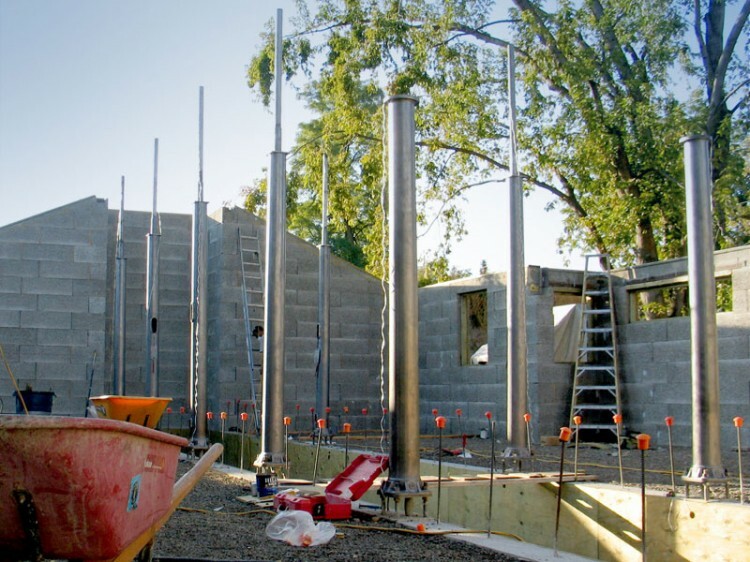 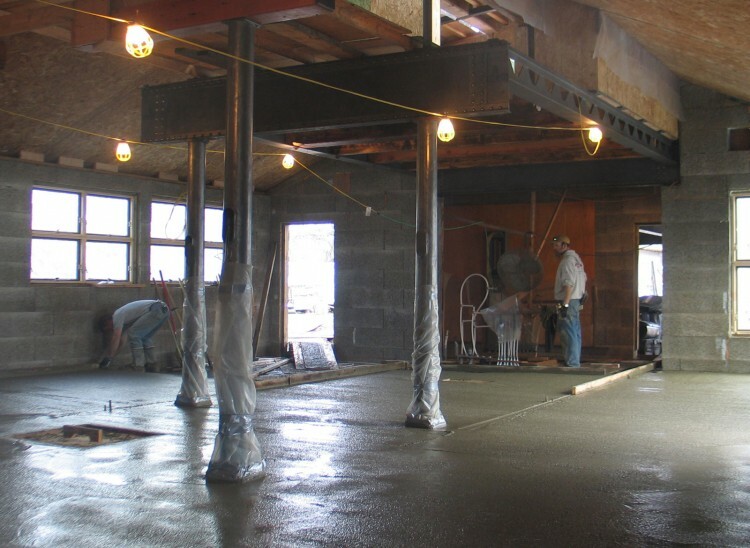 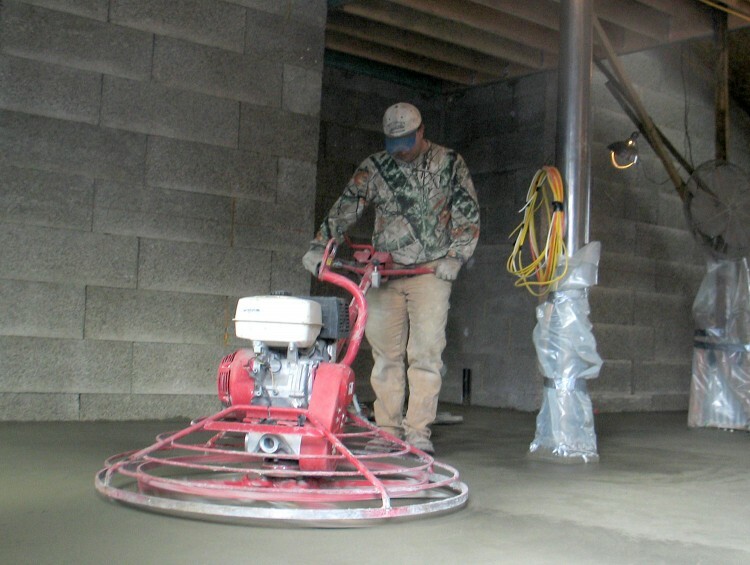 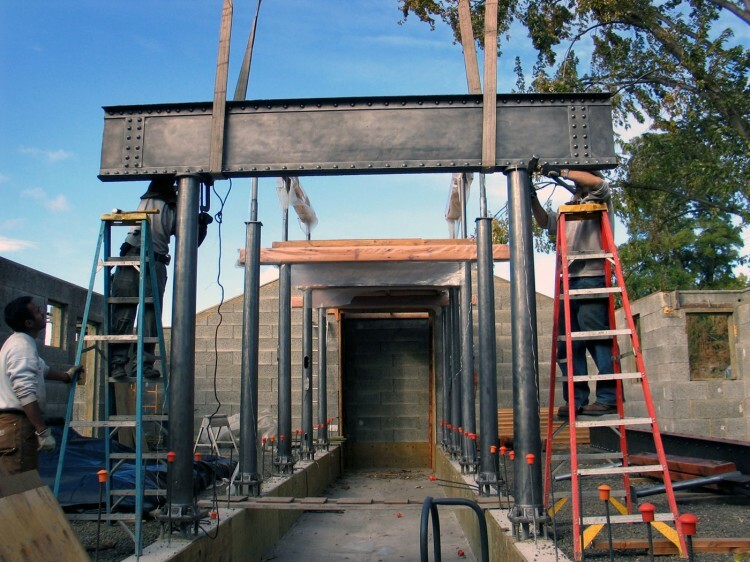 Now cut in two, the base portions form the main structural columns inside the house, while the upper portions work in conjunction with a crane rail beam to form the outdoor patio covering. 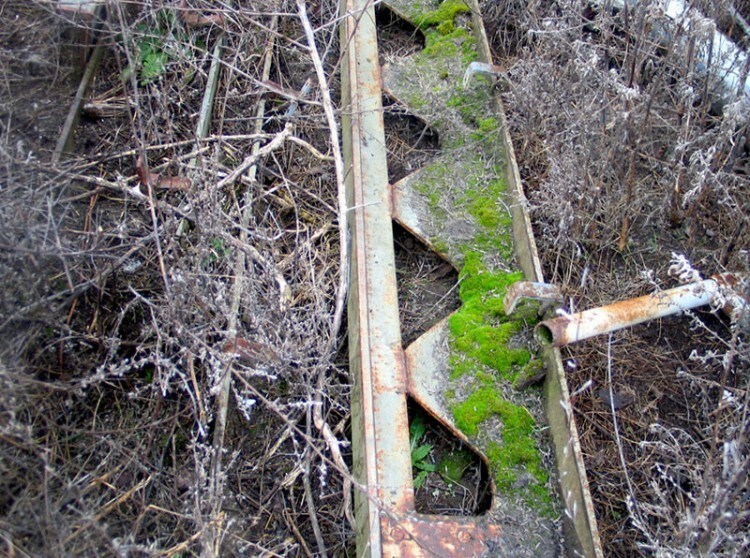 “The Harris Pine Mill was built in Pendelton, OR in 1939. 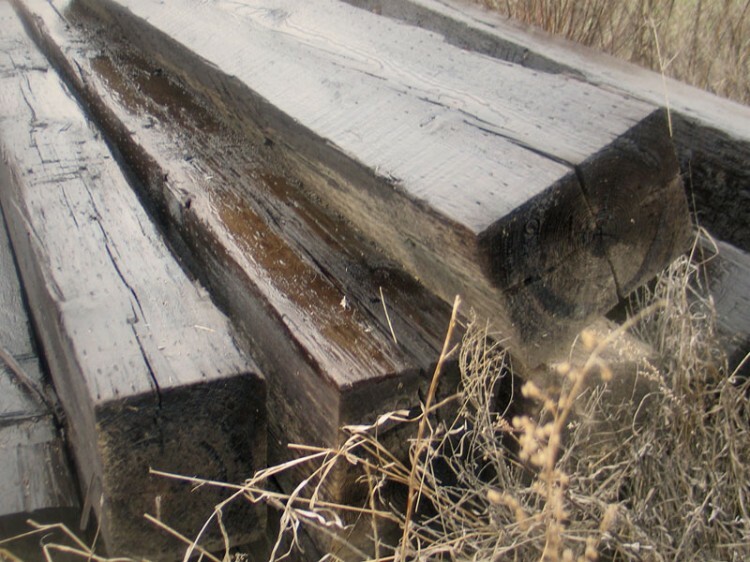 At its peak, it was one of the most modern mills in the West and could produce 75,000 feet of lumber in an eight-hour work shift. 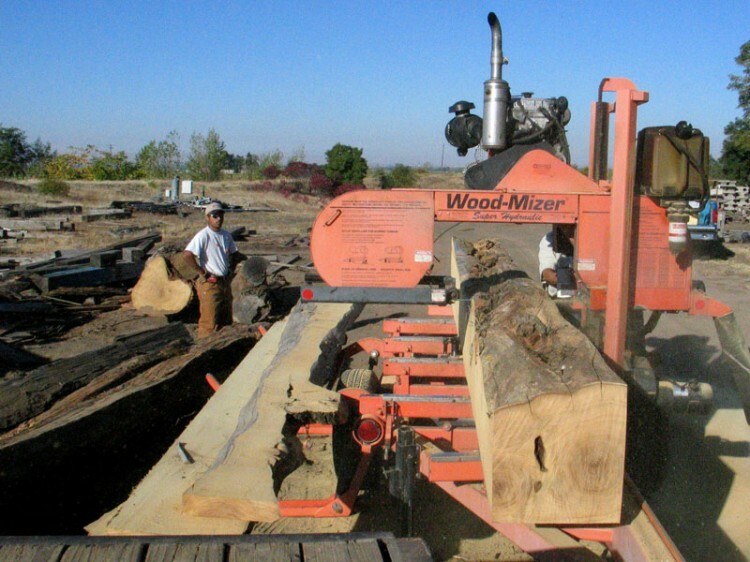 After the timber industry took a turn, the company went bankrupt in 1986, and the buildings were dismantled soon thereafter. 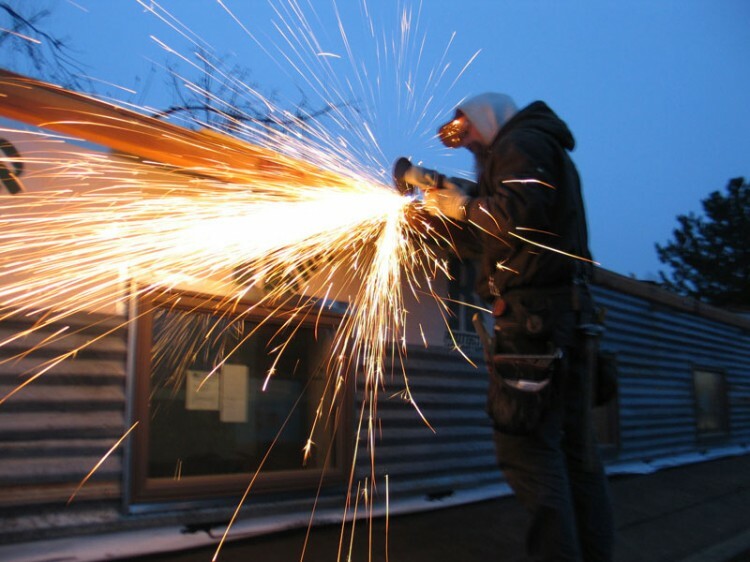 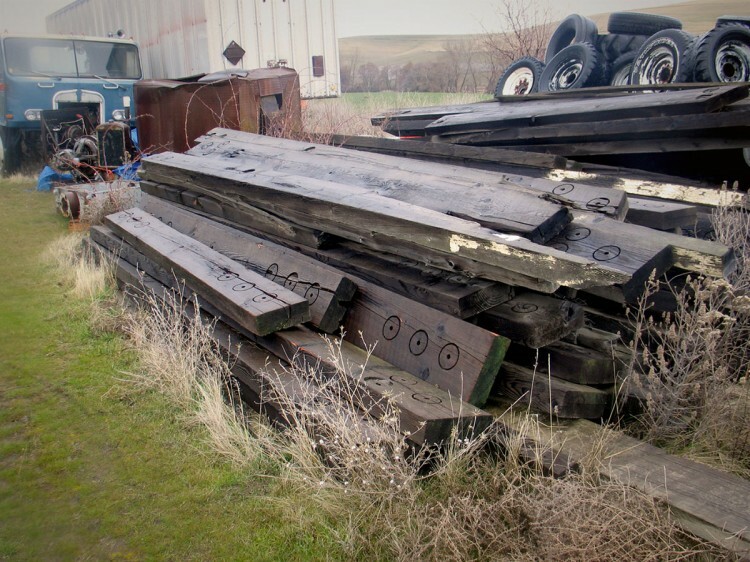 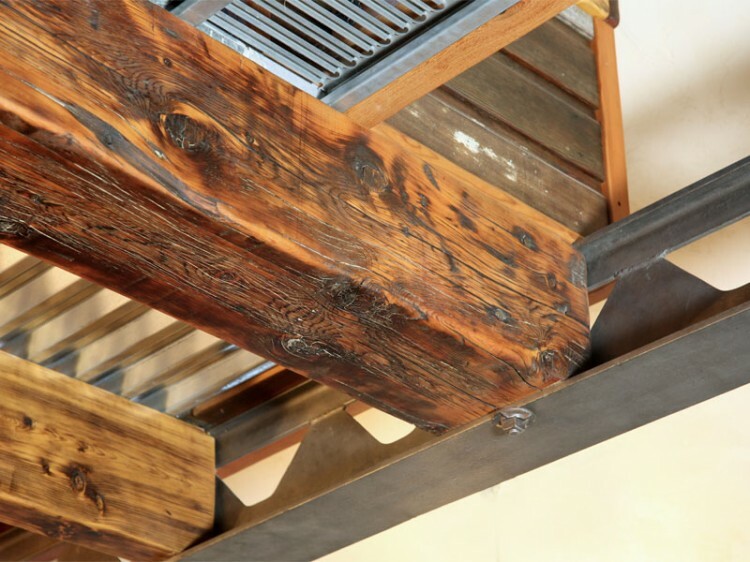 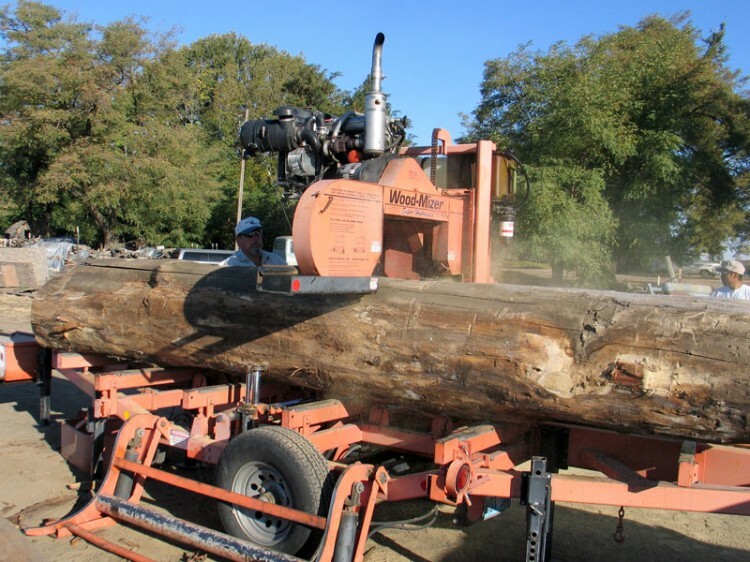 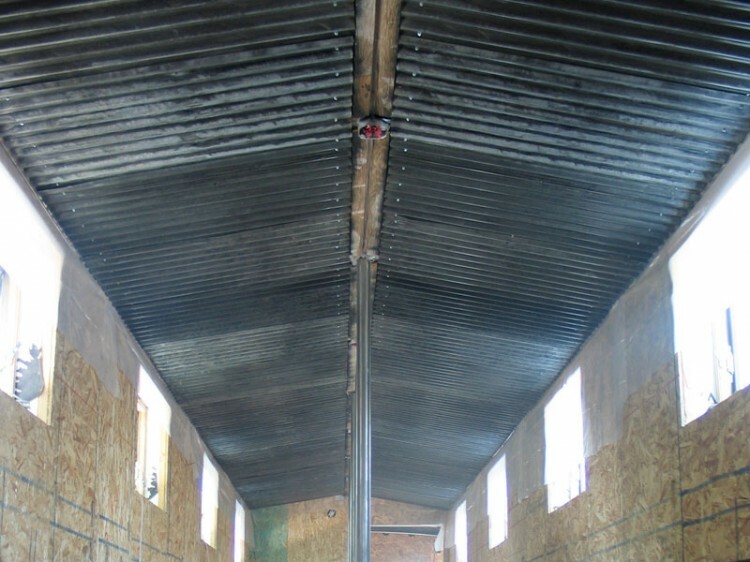 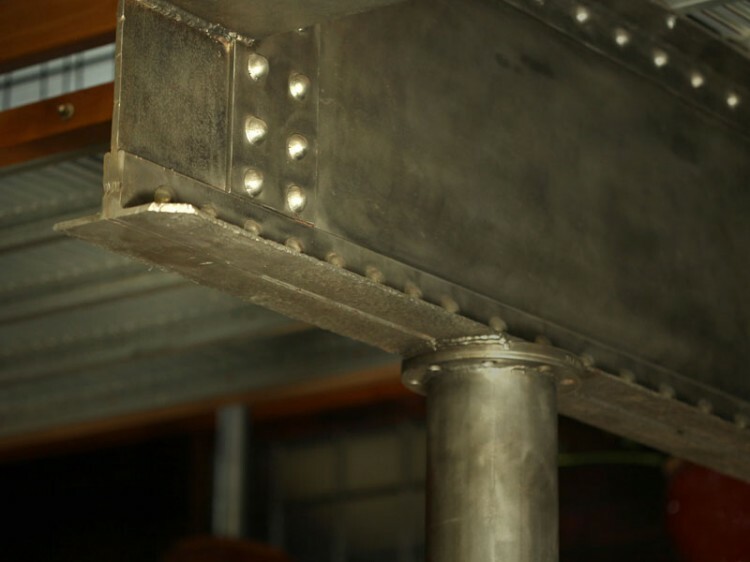 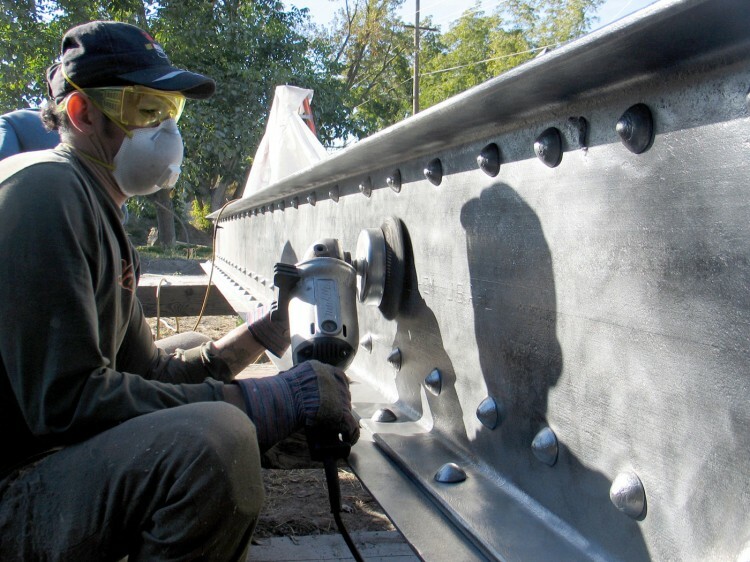 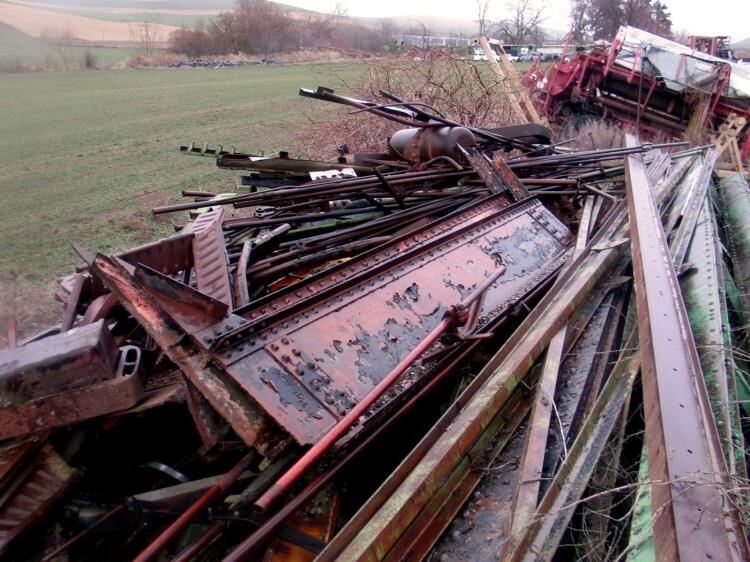 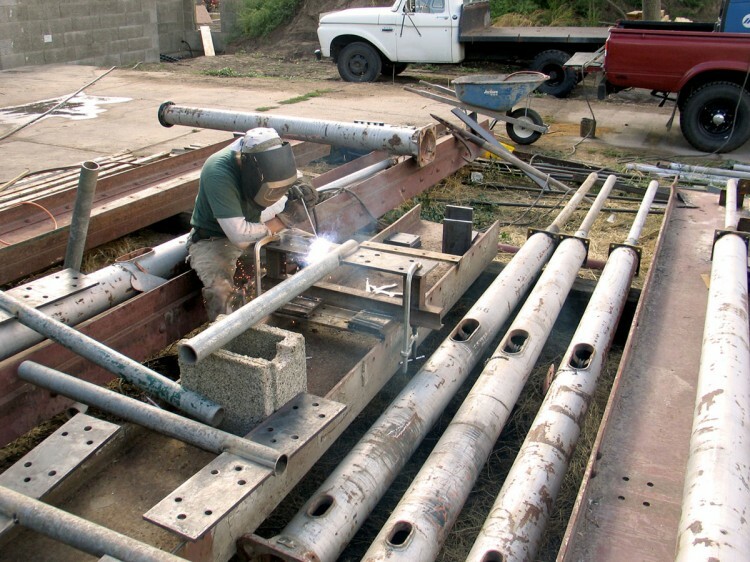 “Sourced from several locations, including Stubblefield’s in Walla Walla and Lavern Filan’s personal scrap piles near Waitsburg, WA, a variety of steel beams were salvaged and used as the main structural elements in the home. 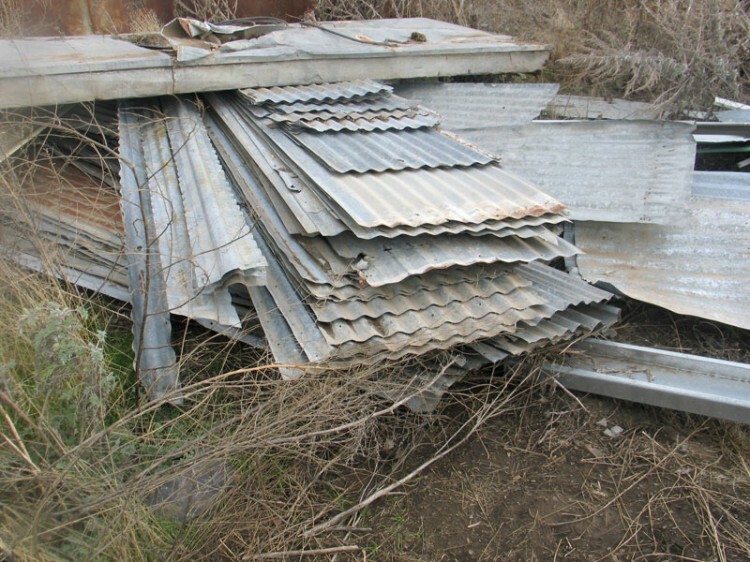 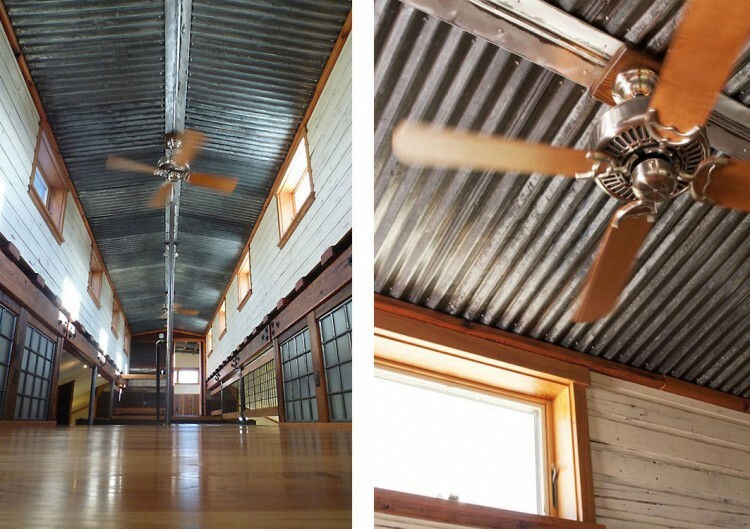 “Corrugated metal from chicken coops and agricultural outbuildings was salvaged for the siding of the clerestory. 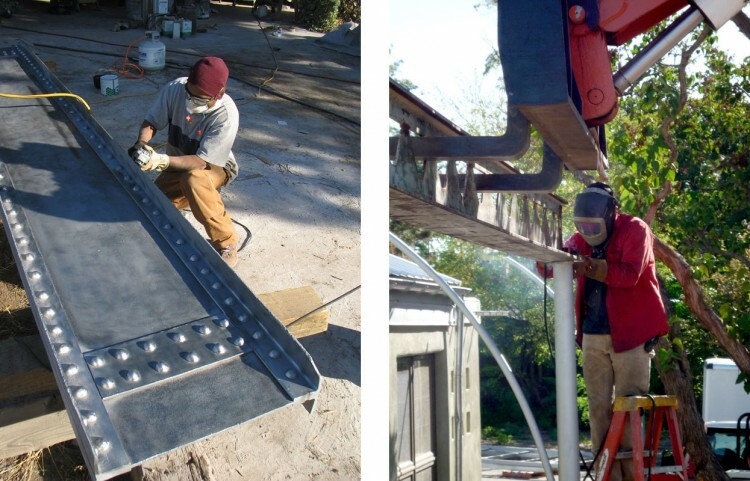 For the exterior walls, a thorough pressure washing was all that was needed, but for the interior walls, the metal panels required nearly two weeks of pampering. 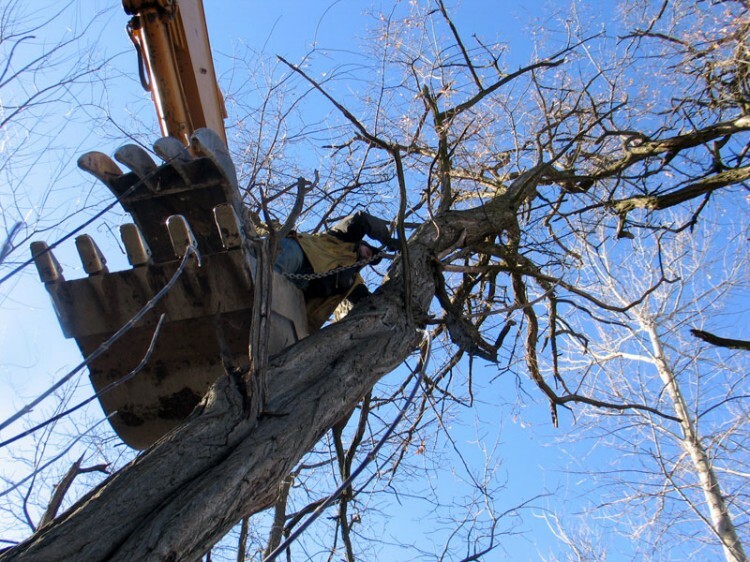 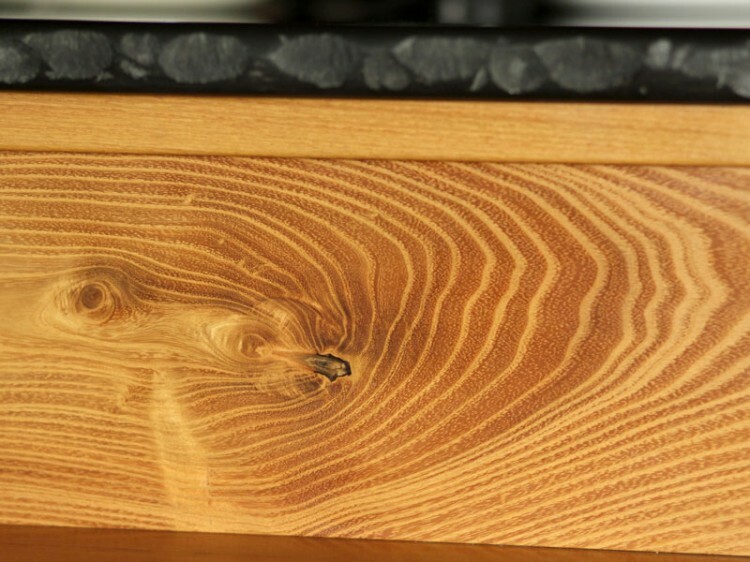 “All of the cabinetry is made of locally harvested black locust wood, most of which was collected from fallen trees after a tremendous wind storm whipped through the valley. 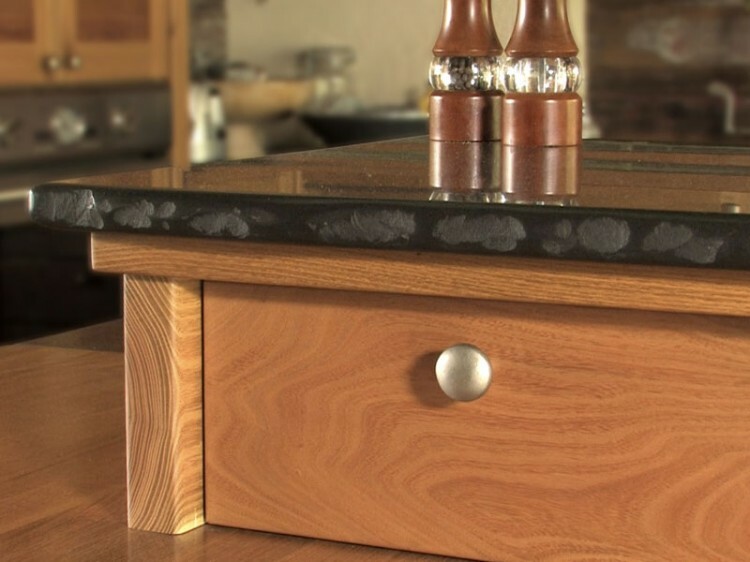 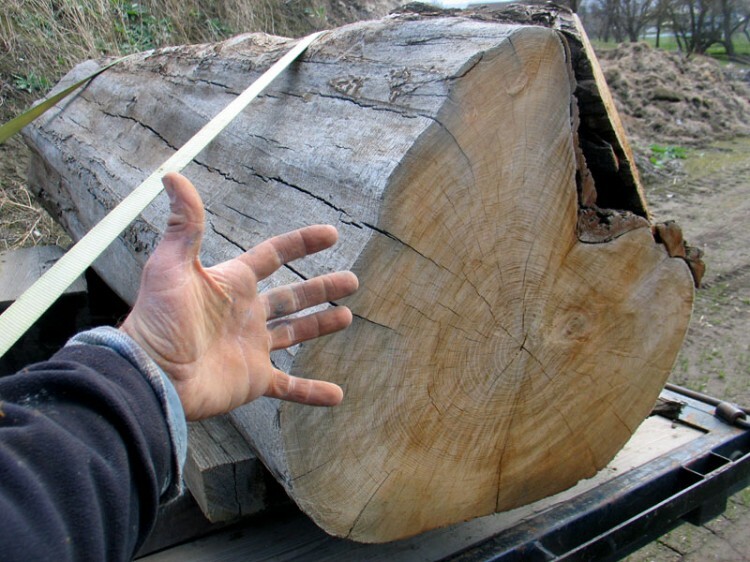 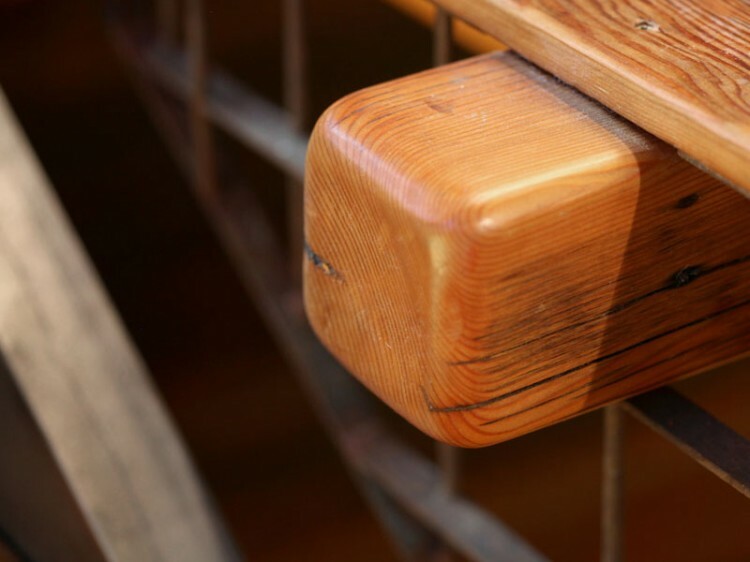 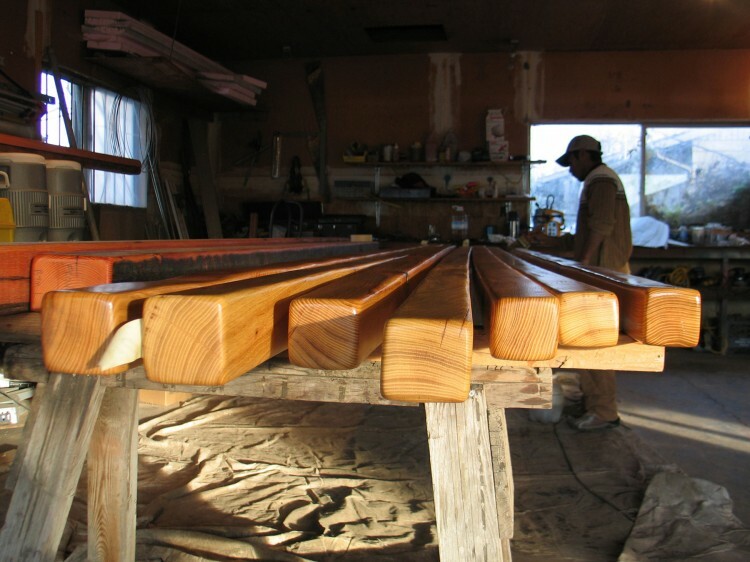 Black locust has a unique chemical makeup that is incredibly resistant to rot (and as such has been a desired wood for boat building), it is an extremely hard wood, and it has a beautiful yellow glow when finished.